Riding with power is a great way to measure your performance and get the most out of your training. If you're interested in getting better and faster at riding, then power is a great place to start. 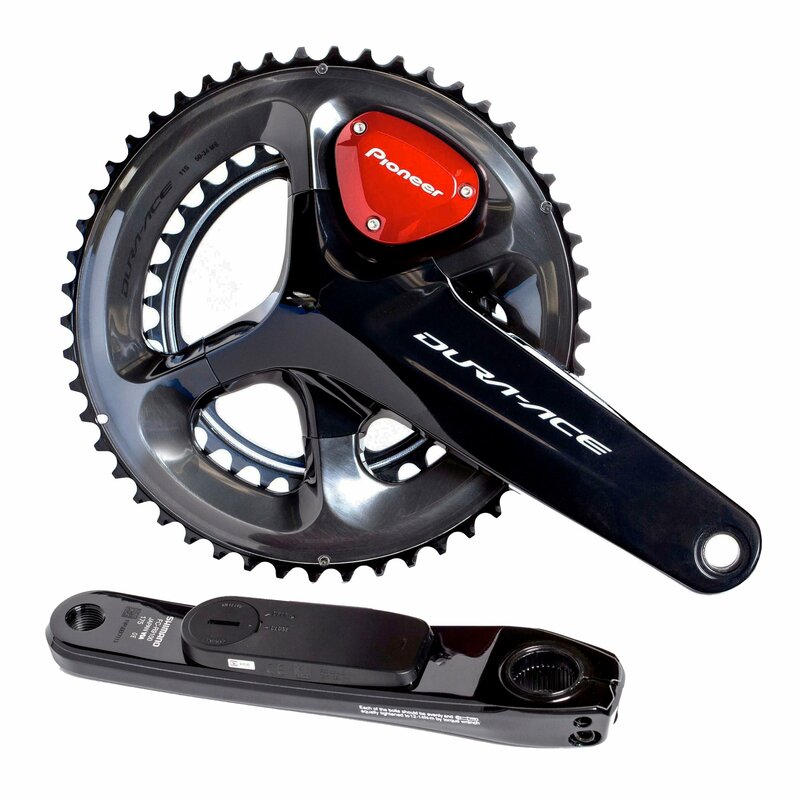 There are different ways to measure power which include getting new pedals or a new crank arm or crankset. The Pioneer Dual Leg Power Meter Dura-Ace 9100 are independent left and right power meters for pedaling balance measurement. They are designed to measure the output and pedaling stroke efficiency of each leg in real time. It delivers force detection is 24 locations, almost 400 times per rotation. The Dual Leg Power Meter is both Bluetooth Low Energy and ANT+ compatible so you can link it up to your smartphone, smart trainer, or compatible cycling computer. If you're using a Pioneer cycling computer or Wahoo ELEMNT and ELEMNT BOLT computer, then you'll be able to see the force vectors in real time. With the Cyclo-Sphere Control App, you'll be able to manage everything like power meter functions, mode switching, magnet calibration, zero calibration, pedal copy, and firmware updates. 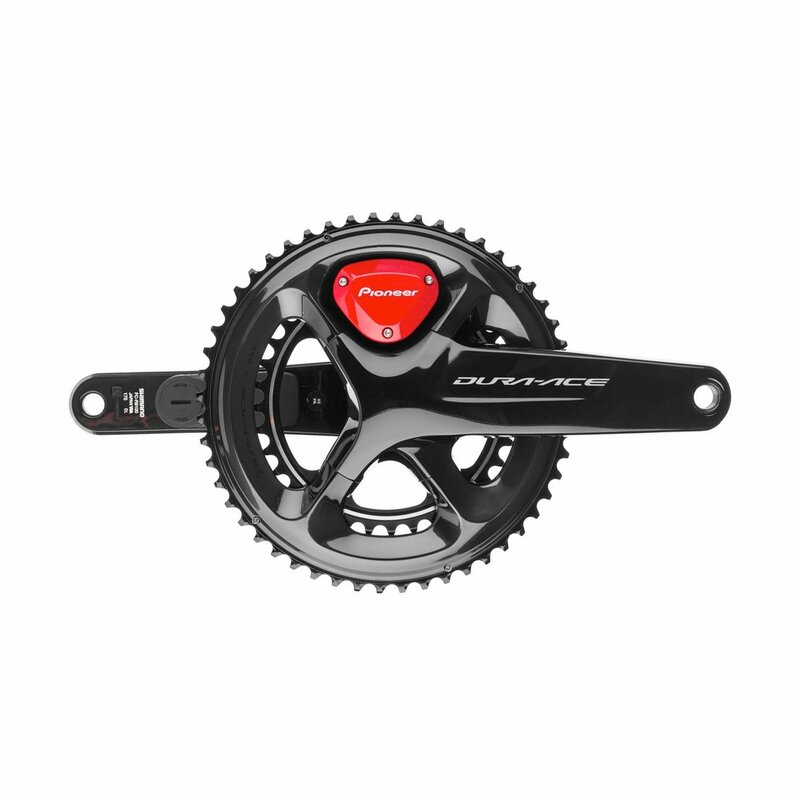 The robust design means the power meter is highly dust and water resistant. After you're done with your ride, you can analyze your data by using the Cyclo-Sphere Analysis PC tool as well as Strava or Training Peaks.